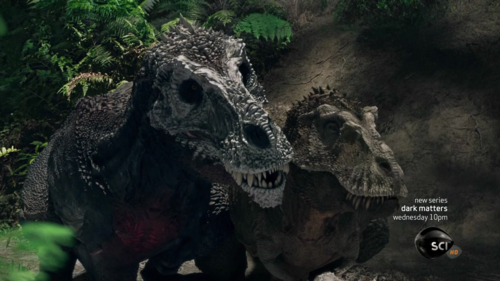 These are specific dinosaurs (ex: Blue the Raptor). That's my list. Please leave yours in the comments. I can't choose between Buck and Rexy who I like more, both are so...AWESOME!! @AlphaDino65: I kinda prefer Rexy because of nostalgia. Also screw the doe, Rexy deserves to be his mate! I wanted to include Junior, Alpha Female Velociraptor's Mate, and the rest of the Raptor squad but I couldn't fit them in.